In this article, I am dissecting German business culture and will give you some practical advice doing business in Germany in a business context. Doing Business in Germany, What Will You Learn? 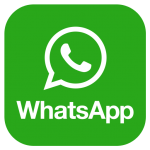 Business is done with direct communication. Yes is yes, no is no. Humor is seen as a serious thing; be careful with making jokes (especially if you don’t know your other party well). Contrary to common belief, Germany and Germans are not hierarchical; they are formal. Again, Germans are formal in their business. Of course, when the context changes, some of the advice I give here will apply more or will apply slightly less. This article sheds light and will give practical advice on doing business in Germany and focussing on the actual, current German business culture. 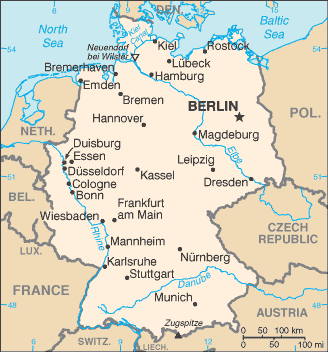 Here are first some facts about Germany as a country. When we look at the four primary dimensions of culture and compare them with some other countries, the unique cultural profile of Germany is clearly visible. To read more about these dimensions first, go here. (Any score less or more than 10 points is significant). Possibly the biggest surprise for is the fact that Germany is not as hierarchical as most people think. Compared with the Netherlands and the US, there is no significant difference. What we perceive as being hierarchical when doing business in Germany comes from the relatively higher score on Predictability; so in other words, Germans are not hierarchical, but are more formal and procedural. When doing business in Germany it is important to realize that you have to be a technical specialist if you come and join the negotiation table. Something that Dutch, Americans, and Chinese are not necessarily good at. Setting clear-cut goals is important as much as it is to come up with a plan on how to execute this. If you disagree with your German project leader, you can freely do so. But… you have to come up with a better solution. Don’t just disagree for the sake of disagreeing. That won’t get you any credits. Also, realize that Germans from the South of the country generally don’t call themselves Germans but rather “from Bavaria” (the state where München is the capital). Although the Brits can do this as well, the Germans have a stronger affiliation with being from Bavaria than the Brits do. From a cultural perspective, it does not make a difference when you’re doing business with Germany; the reason being is that if you’re not German, you will highly likely not see the differences anyway. When it comes to business etiquette in Germany there are probably as many as there are in other countries around the world. There are a couple I’d like to single out here. Humor. For as much as it sounds like a contradiction, it is still true: humor for Germans is a serious thing. In other words, there is a time and a place to be funny. Don’t start your meeting with a joke. (to see this in context, watch this TEDx talk). When ordering a beer in Germany, don’t be surprised if you have to wait for exactly 7 minutes before the beer is given to you. For me, this was a really strange business etiquette in Germany. After a good business presentation the business etiquette in Germany is not to clap, but to knock loudly on the table. It is a sign of appreciation, so make sure to smile. 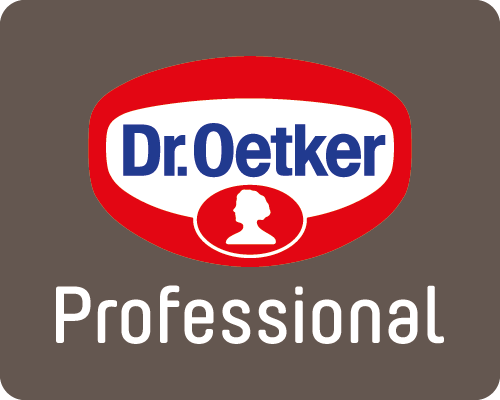 Germany sells deep-frozen pizzas with an Academic title: Dr. Oetker pizzas… a sign of appreciation of formality and titles in German culture. I hope that with this article you have some more insights into German business culture and doing business in Germany with four distinct business etiquettes in Germany. If you want to read more about international negotiations, click here. 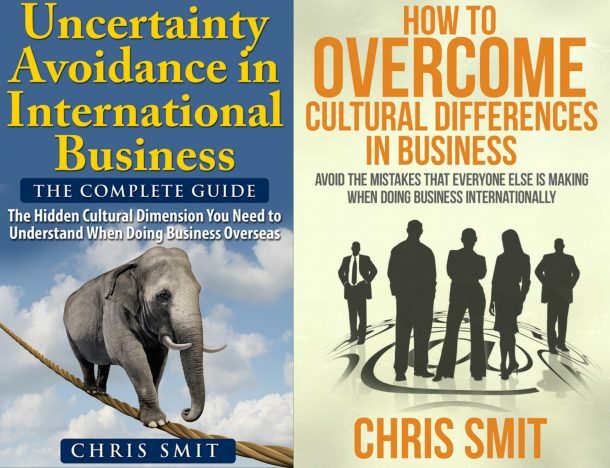 To read more about cultural differences in business and how to fix those, click here. Should you have more questions or if you want to learn more, drop me a line or post a comment below.